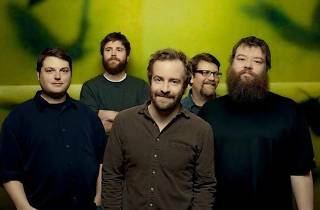 Minnesota quintet Trampled by Turtles takes the high-tempo thrash method of Slayer and applies it to bluegrass, along with some seriously furious fiddling, banjo plucking and mandolin strumming. The country rockers drop in to play from their latest release, Live at First Avenue, in addition to selections from their six-album back catalogue. 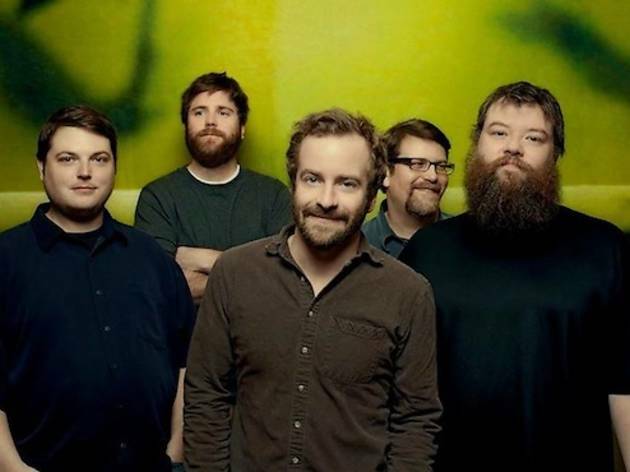 Catch them at the Fonda this October for a one-night-only gig.